All About STEM attends The Big Bang @ Parliament 2017! 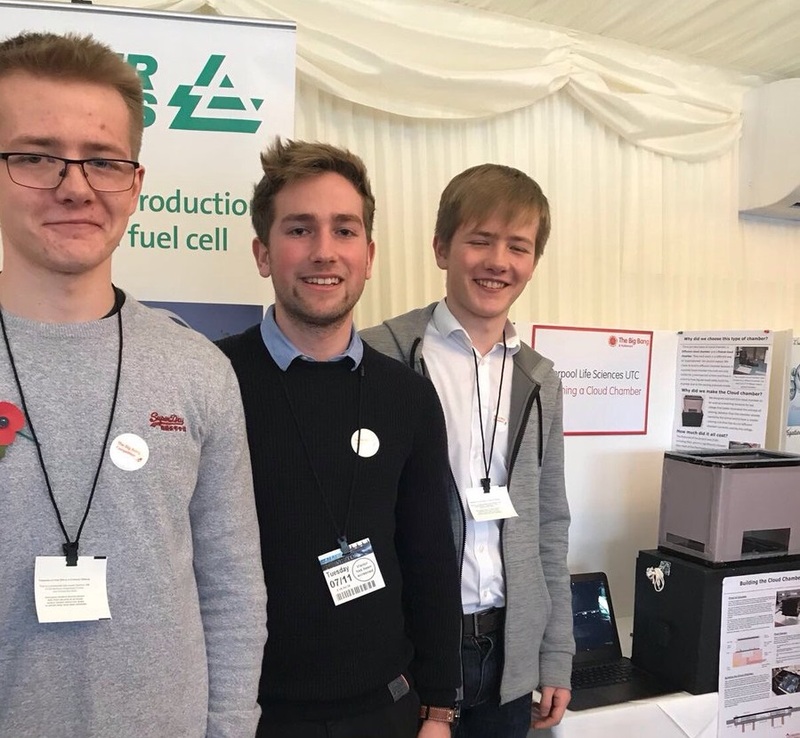 On the 7th of November 2017, All About STEM’s Managing Director Michelle Dow, attended The Big Bang @ Parliament alongside Big Bang UK Competition finalists from The Big Bang North West. 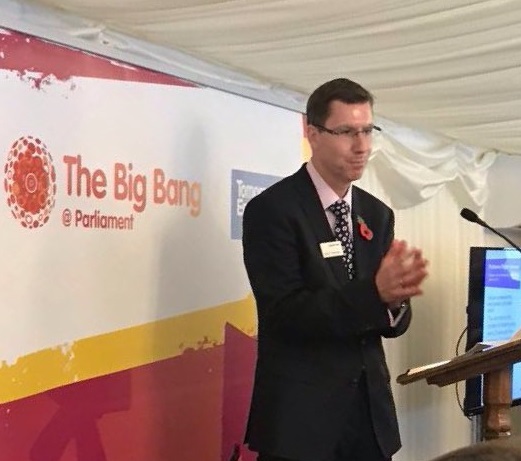 Invited by Stephen Metcalfe MP on behalf of the Parliamentary & Scientific Committee with Engineering UK, the event was a celebration for Tomorrow’s Engineers Week & The Big Bang UK Young Scientist & Engineers Competition. The Big Bang Fair is Europe’s largest science, technology, engineering and maths (STEM) event for young people and The Big Bang @ Parliament aims to give politicians, policy-makers and the business community the chance to meet award-winning young scientists and engineers, and experience the careers inspiration behind The Big Bang Fairs. 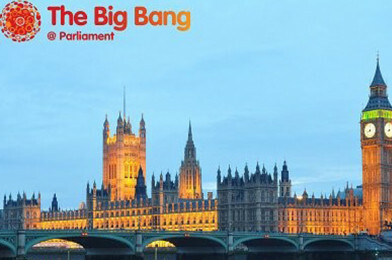 The Big Bang @ Parliament is part of Tomorrow’s Engineers Week, a collaboration between the Department for Business, Innovation and Skills and the engineering community. The aim of the week is to bring engineering to life for young people and to promote the message that engineering offers rewarding, creative and well-paid job opportunities for young men and women, in a broad range of dynamic environments like music, sport, computer gaming, construction, fashion, film special effects and environmental technology. Guest speakers Stephen Metcalfe MP, Daljit Kaur, Head of STEM Innovation, The Rt Hon Anne Milton MP, Minister of State for Apprenticeships & Skills and Mark Titterington, Chief Executive of EngineeringUK discussed the importance of getting young people into STEM. 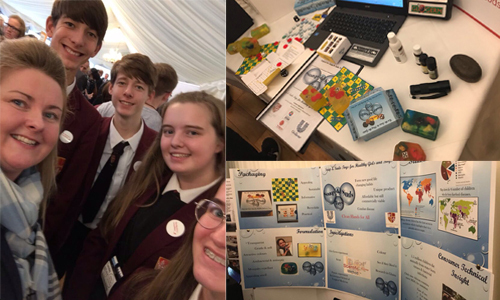 Regional finalists presenting their competition projects at UK Parliament included Rainford High School, Liverpool Life Sciences UTC and Alderley Edge School for Girls.